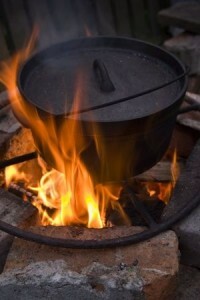 Although those are delicious, there are so many more uses for a Dutch oven that go far beyond just those favorites. 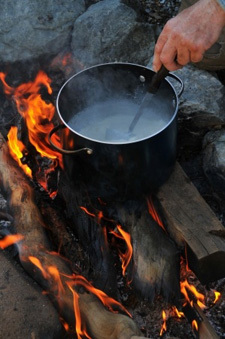 Camp cooking doesn’t have to be only about the Dutch oven or tin foil meals. 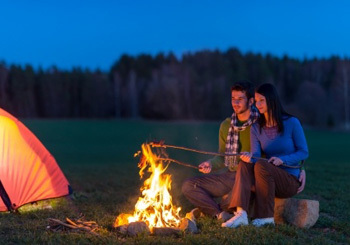 Campfire cooking is sometimes thought of as one of the classic ways families and friends enjoy the outdoors. 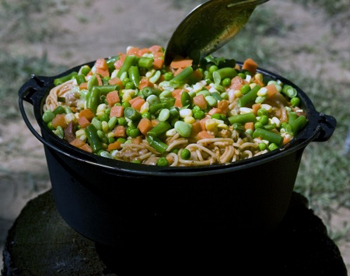 no camp cook should leave home without their Dutch oven!